Underwater 60W Green Dock Light - 50 FT. | BUDK.com - Knives & Swords At The Lowest Prices! Underwater 60W Green Dock Light - 50 FT. 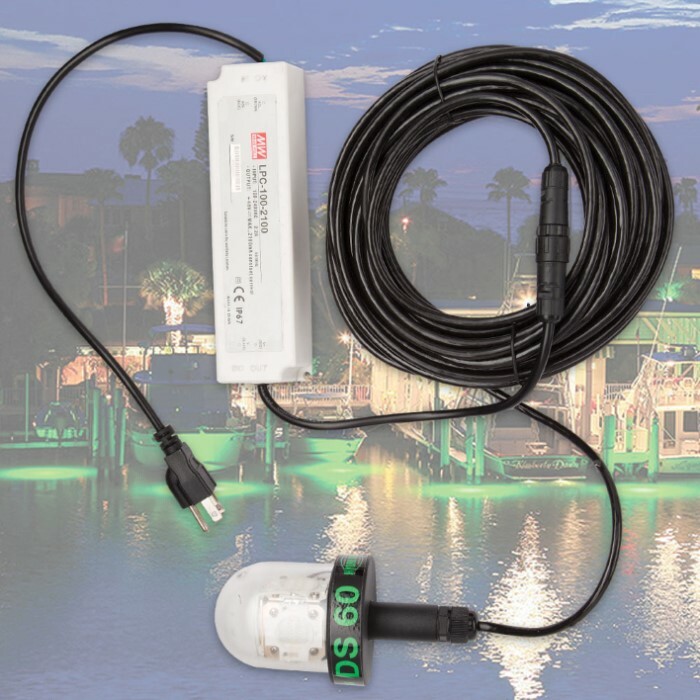 The Underwater 60W Green Dock Light from Hydro Glow Fishing Lights offers portability or permanent installation options. It comes with an array of high-output 60W LEDs that put out 7,200 lumens and are rated at an 80,000-hour life-span. The waterproof light is designed to be deployed right off the side of the dock. Because this dock light will illuminate both horizontally and vertically, illuminated areas can reach up to 25 feet or more in clear water conditions. 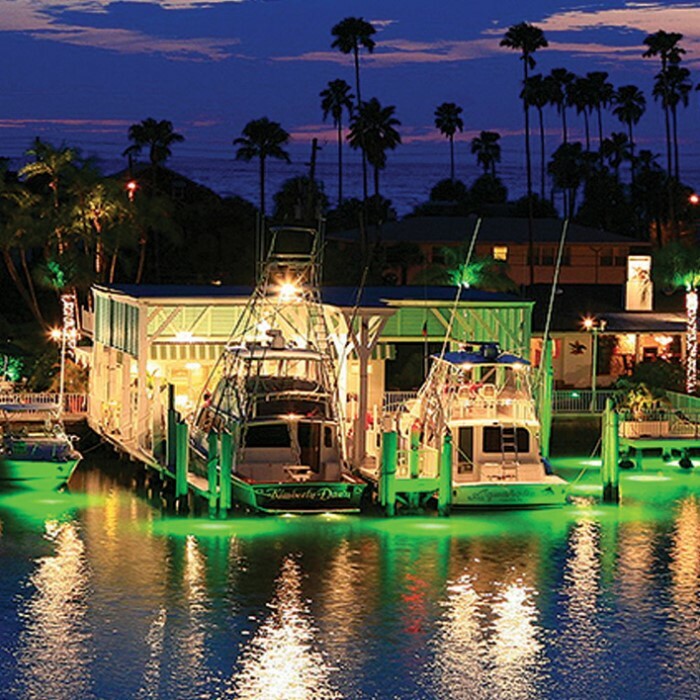 The Underwater Green Dock Light will make your dock a living aquarium.